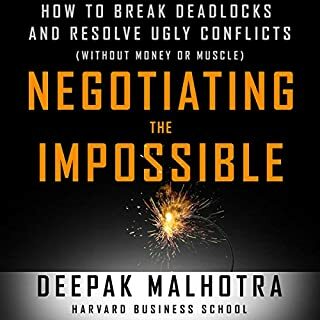 Anyone can learn to become a good negotiator. Let me show you how. 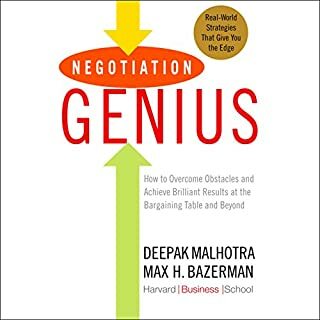 In this audiobook, I’ll share insider tips as well as teach you how to master the fundamentals, set clear objectives, overcome obstacles (i.e. turn "no" into "yes") and build long-term relationships, whether you are negotiating for yourself or on behalf of your business. I will also give you practical advice and run through real-world scenarios to ensure you have the confidence to tackle your next negotiation head-on. 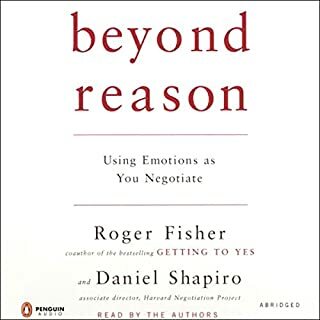 For many years, two approaches to negotiation have prevailed: the "win-win" method exemplified in Getting to Yes by Roger Fisher, William Ury, and Bruce Patton; and the hard-bargaining style of Herb Cohen's You Can Negotiate Anything. 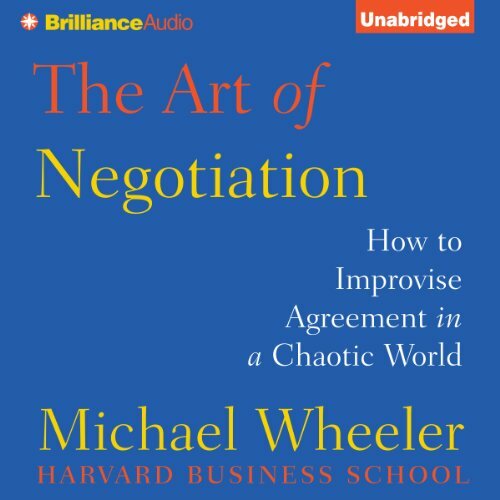 Now award-winning Harvard Business School professor Michael Wheeler provides a dynamic alternative to one-size-fits-all strategies that don't match real world realities. 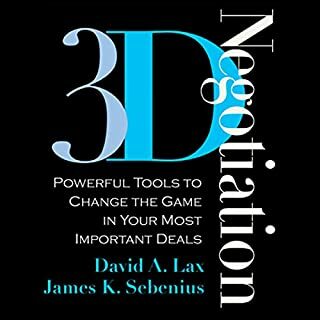 The Art of Negotiation shows how master negotiators thrive in the face of chaos and uncertainty. They don't trap themselves with rigid plans. 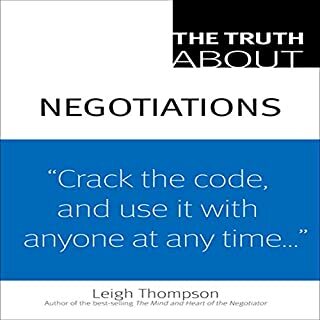 Instead they understand negotiation as a process of exploration that demands ongoing learning, adapting, and influencing. Their agility enables them to reach agreement when others would be stalemated. For more information, visit the author's website at www.michaelwheeler.com. ©2013 Michael Wheeler (P)2013 Brilliance Audio, all rights reserved. It helped me saving 23000$ so far! 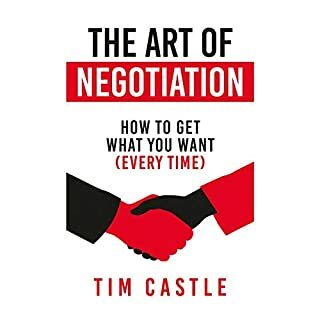 I knew anything about negotiation before reading it.